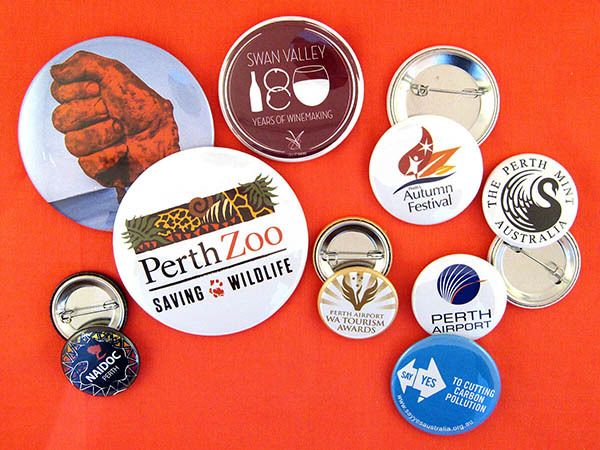 Perth, known for its sweltering heat, mining boom, beautiful sunsets and the odd shark attack is a popular destination for Make Badges products. It is a booming market for personalised footy badges, custom made badges and other great personalised promotional gear. Select our Express Post delivery service and you can be wearing your badges in the Perth sunshine the next business day! Please note that delivery times are on top of our production time of up to 4 working days.